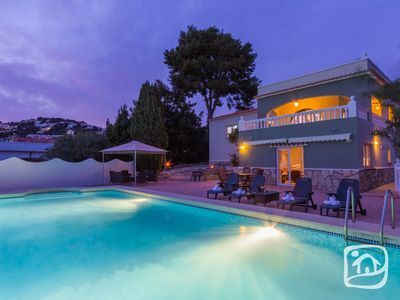 If it is all about location the Villa has it all being only a few minutes walk to the Spar Supermarket and further short walk to the main town centre. 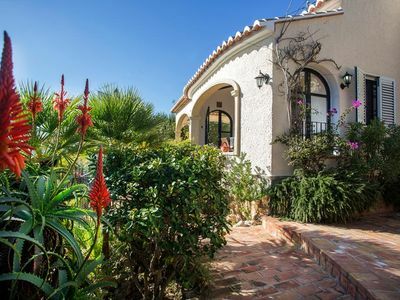 Villa Palometa is a very well presented 3 Bedroomed 2 bathroom Detached Villa on a large corner plot with a large private pool with fully tiled patio areas. 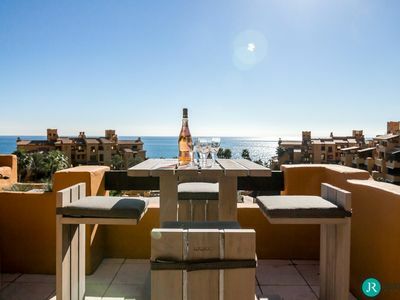 The superb design of the Villa means all the living spaces are on ground level with easy access to pool and patio areas, there is also a secure rooftop solarium. 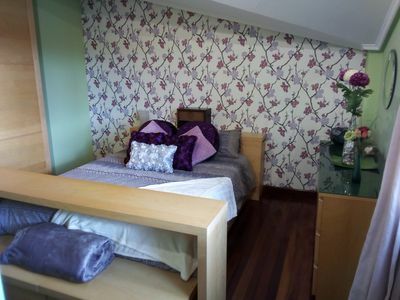 The master bedroom is en-suite and has fully fitted wardrobe with electric ceiling fan and two single beds. 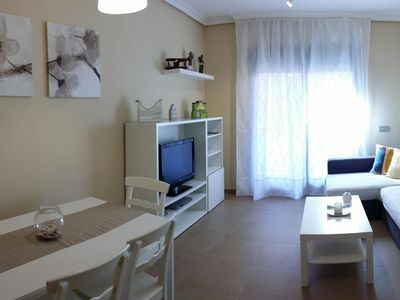 The other two bedrooms have fitted wardrobes and ceiling fans, both bedrooms are spacious in size. 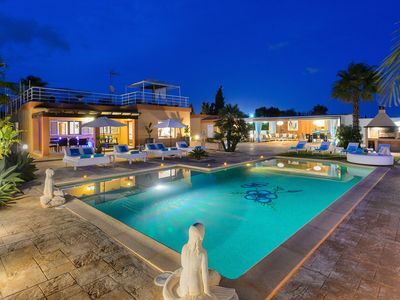 The main dining / lounge area has air conditioning and is very bright due to front window and large patio door which exits on to the external patio area and large private swimming pool. 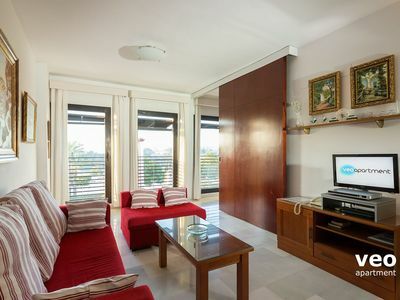 Lounge equipped with TV, Free WIFI and Resort television which has UK channels. 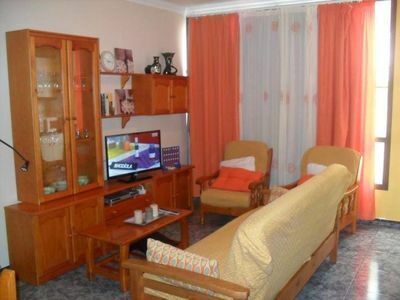 Large well equipped kitchen and separate utility room with access door to pool area. Kitchen fully equipped with electric hob and oven, fridge freezer, dishwasher, toaster, microwave, kettle, sink has a separate filtered water tap and utility room has washing machine and central heating boiler. 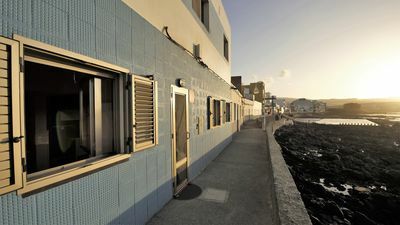 All living areas have central heating radiators installed and windows and Patio door and Utility door have modern fly screens fitted. 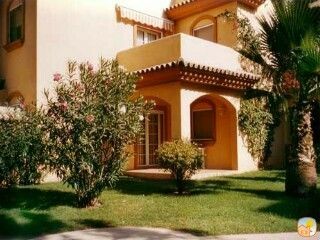 The villa is protected by a alarm security system which is monitored 24 hours by a local security company. There are two bathrooms in the Villa, one of which is en-suite to the master bedroom and is fully fitted with bath and shower over bath with glass screen, WC bidet and modern vanity unity with sink and storage drawers. Family Bathroom has shower area with glass screen, WC Bidet and modern vanity unity with sink and storage drawers. 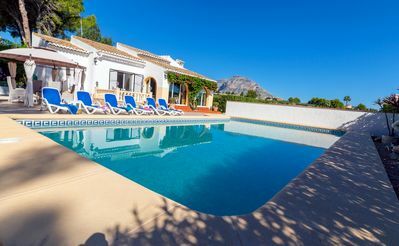 We have owned the property for 10 years and have had wonderful times on La Torre with grand children both enjoying the Villa with use of their own private pool. La Torre Golf Resort is so perfectly located with the new Airport at Corvera opening and even Alicante is only 65 minutes travel time. 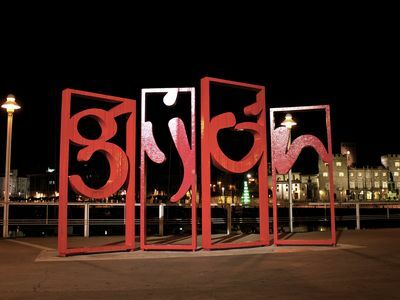 There are many beaches and small seaside towns within easy 20 to 35 minutes travel like Los Alcazares, Mil Palmeras, La Zenia, Lo Pagan, Santiago De La Riberia, also cities like Murcia and Cartagena. 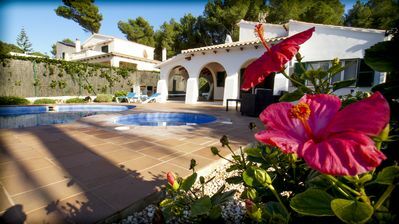 We are sure you will love staying at our family villa and La Torre Golf Resort and visiting local towns and beaches. 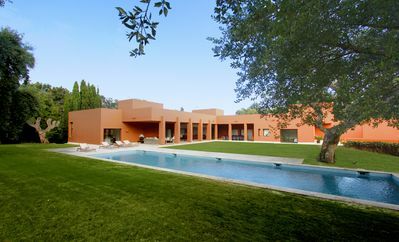 Modern natural stone finca in Manacor for up to a maximum of 12 people! 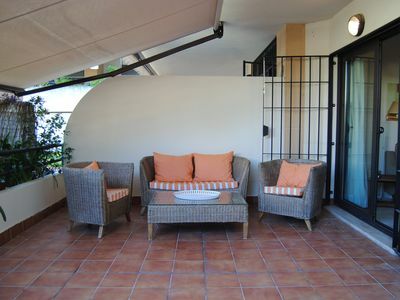 Discover the charm and luxury of villamed to spend your unforgettable holidays. 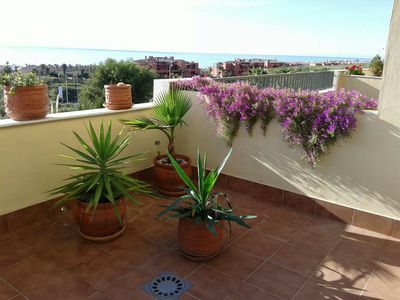 Luxury 2 bed terraced house 600 meters from a beautiful sandy beach.